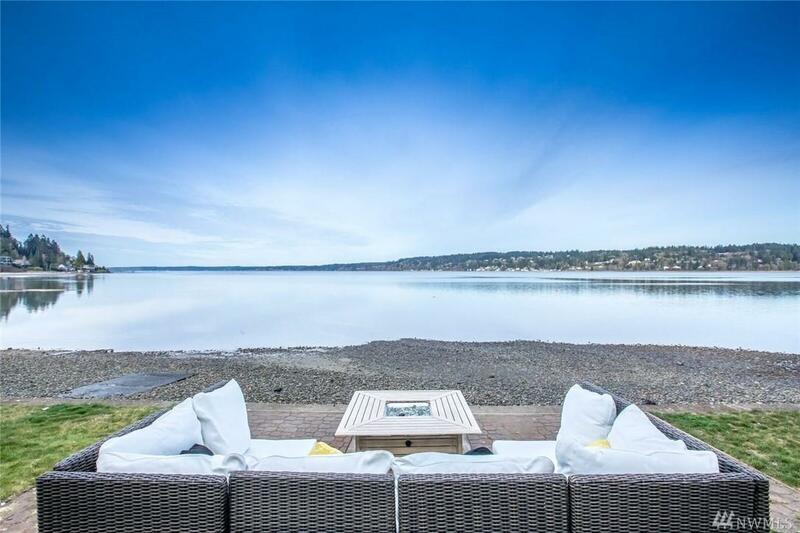 NW Contemporary home delivers stunning views from nearly every room & boasts 75 of prime southwestern waterfront on Henderson Bay. 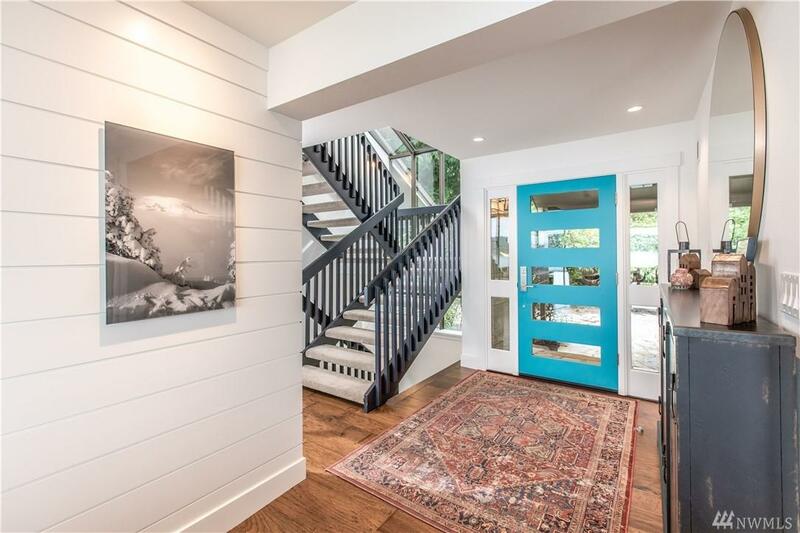 Exquisitely & thoughtfully remodeled, the vaulted ceilings, white shiplap adorned walls & pops of vibrant color create an airy & peaceful interior that basks in an abundance of natural light. 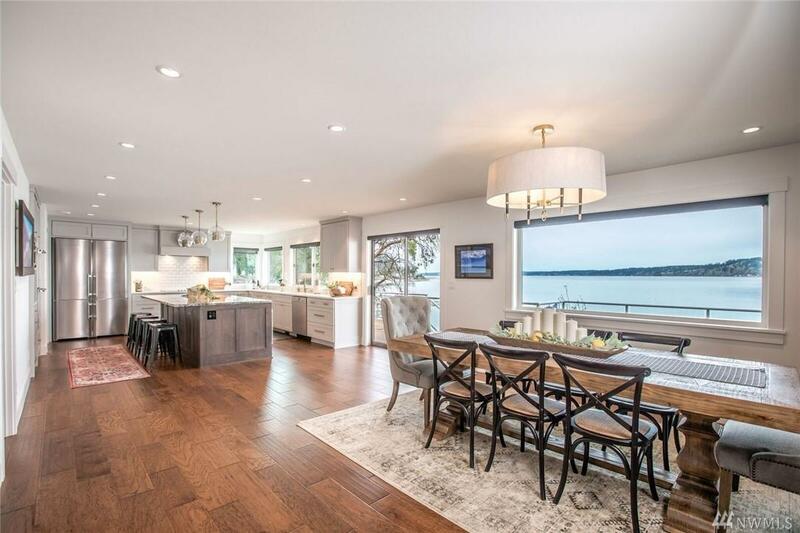 The modern chef kitchen opens to a spacious great room featuring floor-to-ceiling windows that overlook the bay. 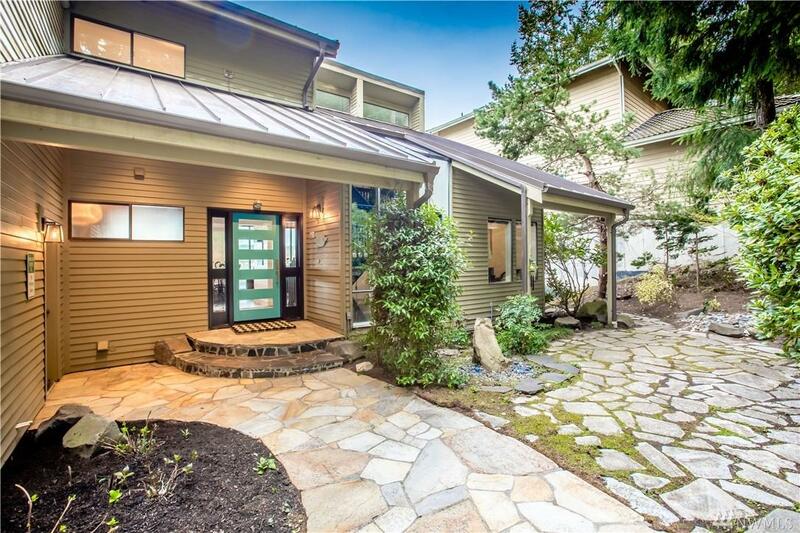 Located near downtown Gig Harbor. Don't miss the virtual tour.